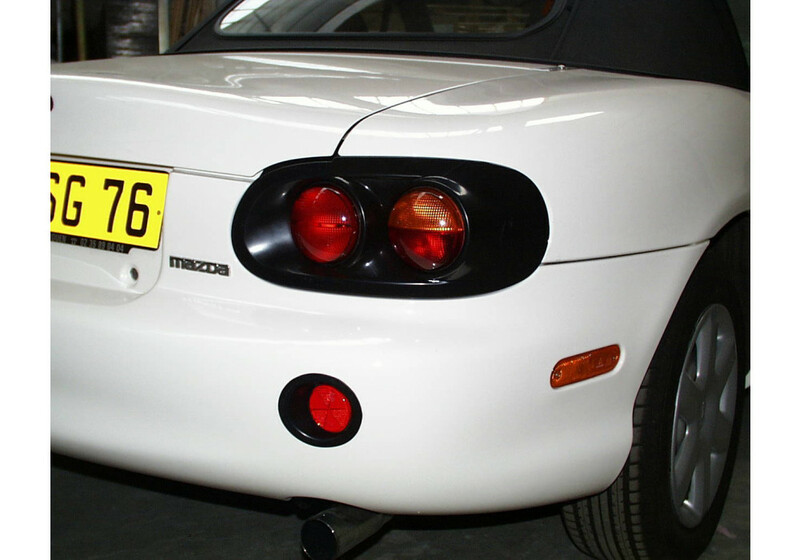 Here is your change to get one of the nicest multi-bulb tail lights available on the market. They fit NB8C-1 (1998-2000) and NB8C-2 (2001-2005) Miata. 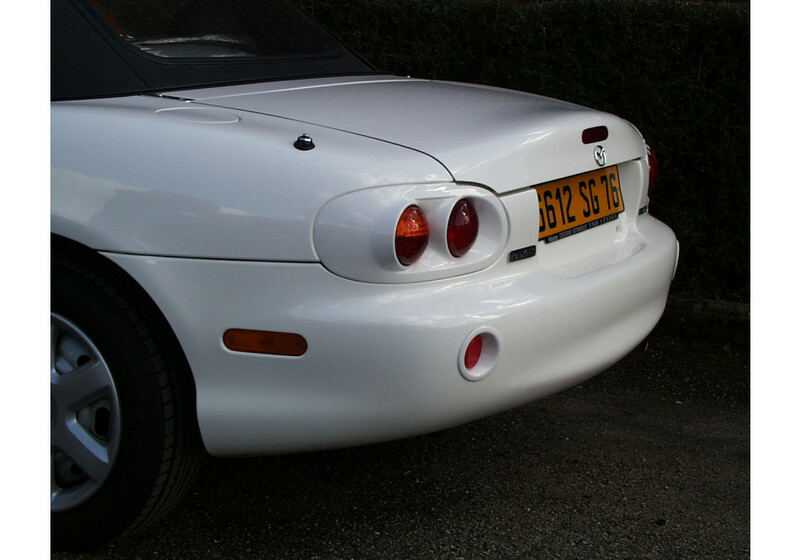 Reflector (round) is included with the tail lights. It is complete with wiring connectors, bulbs and everything to be plug and play. DISCONTINUED! 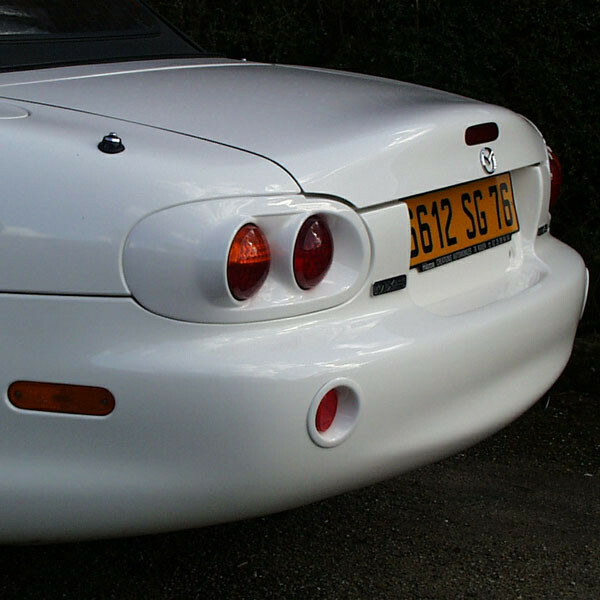 Check out Esqueleto Tail Lights for a similar and much nicer option! Morette Tail Lights should be ordered at REV9 Autosport https://rev9autosport.com/morette-tail-lights-1016.html as they provide the best service and speed we've seen so far!